Spring is approaching and with that comes farmer's markets. 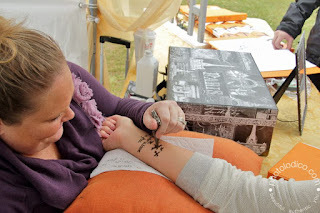 This year at Grandma's Pumpkin Patch we would like to bring the farmer's market experience to our area. 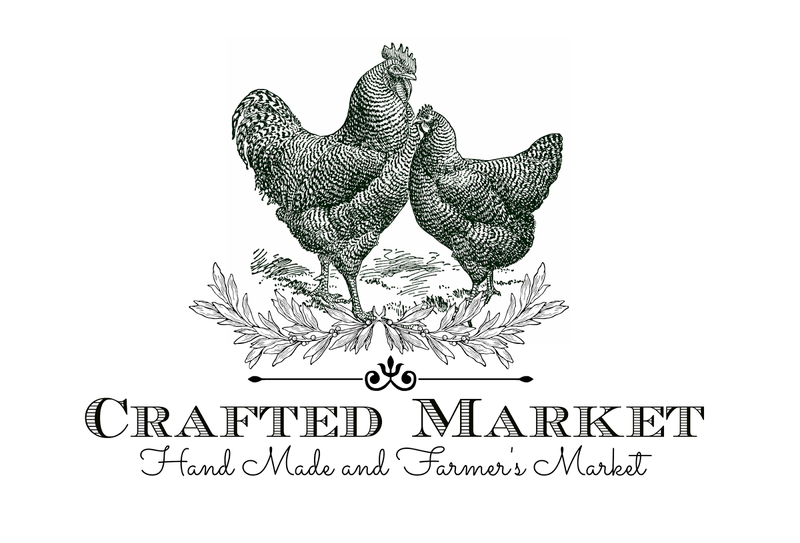 The Crafted Market will feature many local artists displaying their original works of art, re-purposed items, and shabby sheek flea market flip style creations. 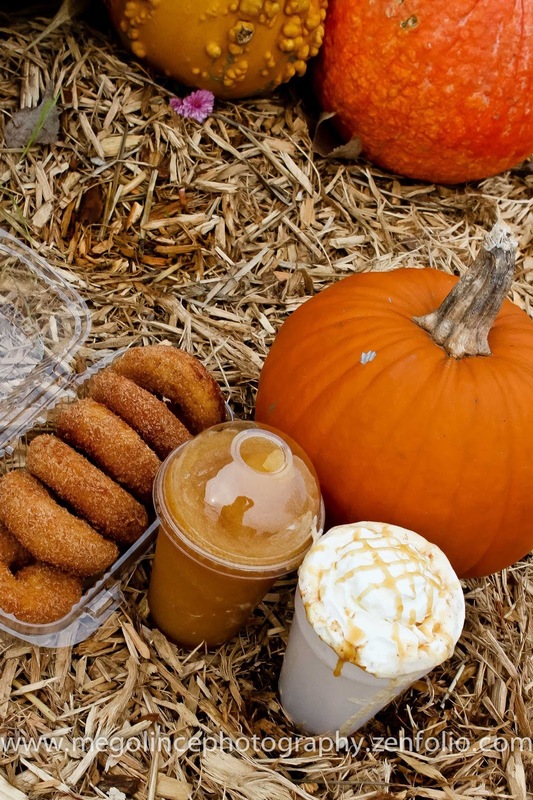 We will also have local farmers selling seasonal produce, and will be cooking the famous Grandma's Pumpkin Patch donuts. Come to the patch, enjoy the warm summer air, shop local produce, and discover treasures from local artists and vendors. Each year we try to choose a person that is from Michigan or supports Michigan to be in the Grandma's Pumpkin Patch corn maze. 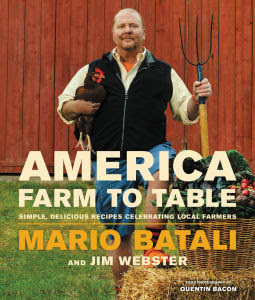 For 2016 we would LOVE if Mario Batali would let us feature him in the maze. Because Mario appreciates Michigan for what it is. 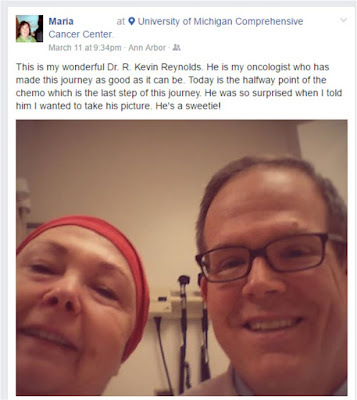 His wife went to college in Michigan and she had friends in the Traverse City area. Mario and his wife, Susi, started vacationing in the Traverse City area and now own a house on the lake. They appreciate all that Michigan has to offer and spend the summers in our great state. Mario even plans his summer BBQ's around the local seafood offerings. Here is his recipe for Walleye Sammies. Mario appreciates the natural offerings Michigan, particularly Traverse City, has to offer. He is even quoted saying "For long I’ve thought New York City was my one true love. But you’ve (Traverse City) proven to be the perfect antidote to the bustle of the city; and she the perfect antidote to the stillness of Lake Michigan." Read his full love letter to Traverse City here. He values farmers. " In this new book he celebrates American farmers: their high quality products and their culture defined by hard work, integrity, and pride." In his book "America. Farm to Table" Mario highlights recipes made from items bought at local farmers markets. He is a philanthropist. Mario created the Mario Batali Foundation in 2008 to make sure children did not go hungry. His foundation works to help underprivileged children with food, and care. He also assists the Lunchbox Fund to help school children in the rural areas of South Africa and the Food Bank for New York City. He LOVES Crocs. So much so he bought 200 pairs of the orange Crocs because they were being discontinued. 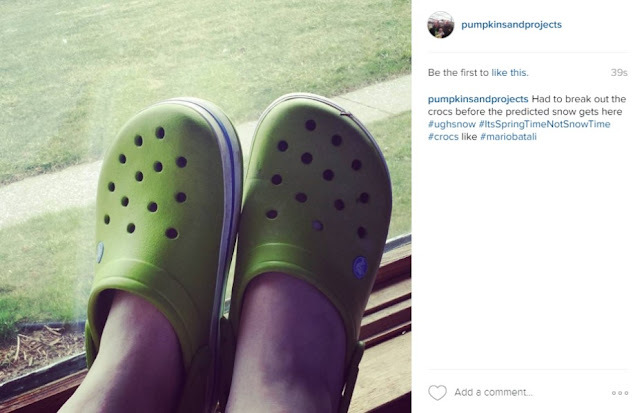 I love Crocs too! Mario please let us put your face in the 2016 Grandma's Pumpkin Patch corn maze. You will be joining other celebrities such as Tim Allen, Kid Rock and Ginger Zee. And most of all, we would LOVE to see you in corn rows.